Bread & Jam came about through the shared vision of two food founders, passionate about shaking up the way the food and drink industry works. Every year, 16,000 food and drink brands emerge into the UK market and yet, 90% of them don't make it past their first year of trading. Bread & Jam is a celebration of the food and drink industry's entrepreneurial spirit. There are many reasons for a food business to cease trading but the absence of opportunity, information and industry support should no longer one of them. After a decade of being a TV producer, I bought an abandoned olive grove in Italy and started a business selling olive oil. With no background in food it was a sharp learning curve but soon our oil was selling in shops like Selfridges, Harrods, John Lewis and Waitrose. When I started out, there was little support for food businesses like mine so I started an online forum for food and drink entrepreneurs called The FoodHub to share the tales of triumph and disaster and all those handy tips we've learnt along the way. The incredible response inspired me to start the UK's first food founders' festival. I'm now working on a vegan brand called Planet Jason which aims to bring plant based foods to the masses. I started Kitchen Table Projects in 2015 by combining my two most favourite things: food and making things happen. After running my own food business after graduating, I knew how challenging being a food entrepreneur can be. There had to be a better way to go about it! 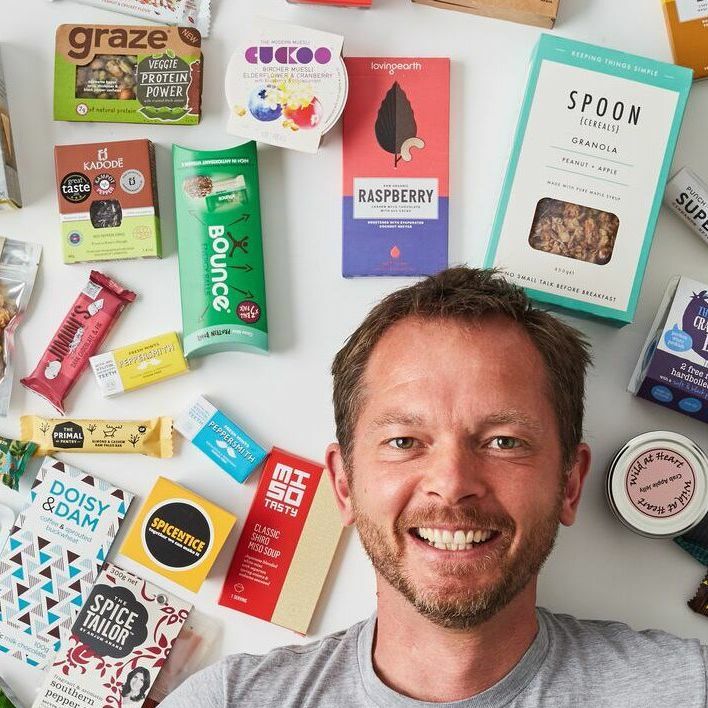 I've worked with over 500 food brands, supporting them through business bootcamps, speed mentoring sessions, networking nights and retail pop-ups. I think the world is a better place when people are doing what they love. For me, Bread & Jam is about food entrepreneurs getting together to do just that. One of the biggest challenges for emerging brands is bringing their product to market, so I have recently launched Hotcakes, a simple and convenient online B2B platform.